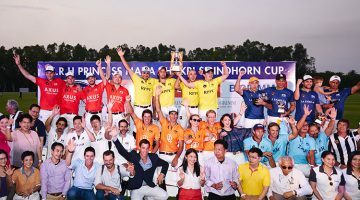 Thai Polo defeated La Sarita in the final of the Royal Pahang Classic to win the Pahang Classic Cup, despite losing Carlos Pando in the first chukka. 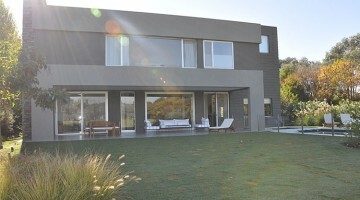 The 6-goal Argentine came down on a soft pitch from overnight rain. He remounted to finish the chukka, but soon realised he was unable to continue. 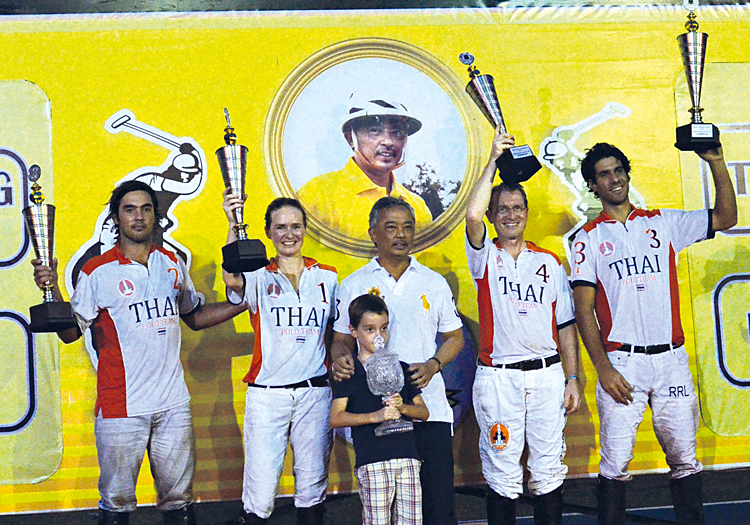 Tomas Llorente, who had just finished a game for Royal Pahang, stepped in to finish the game for Thai Polo. 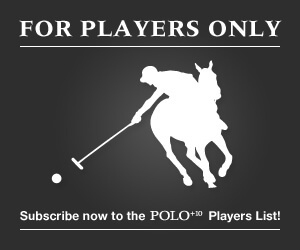 The game was tied 1-1 when Llorente came on, but his impact was instantaneous for Thai Polo. Raul Laplacette found Tomas’ flat out style a perfect foil for his insightful creativity, and Thai Polo scored two quick goals. Juan Cruz Losada kept La Sarita in the game but at 3-2 down at half time, La Sarita was already struggling. Two goals from Llorente and another from Laplacette saw Thai Polo assert their superiority in the third chukka, drawing away 6–3. La Sarita could not recover and succumbed to a 7-3 loss. 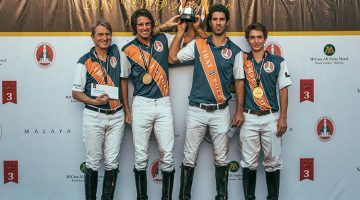 Raul Laplacette was the architect of Thai Polo’s win, strong in defence, and superb is his use of Tomas Llorente’s cutting edge. He had been the MVP in 2014 and in the contest against Losada, who was MVP in 2015, Laplacette erased any doubt. In the Pekan Cup subsidiary final, HLF Polo defeated Royal Pahang in another close match. HLF Polo raced out to their customary early lead, going into half time comfortably ahead 4-1. Royal Pahang, known for their last chukka comebacks threw everything into attack can came back. HLF hung on for a 6-5 win. La Sarita will take pride in taking maximum points from the league stage, which they went through undefeated. 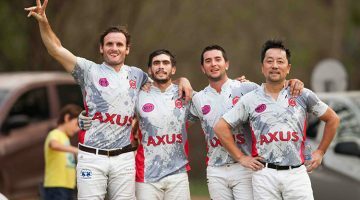 In the first match of the tournament, La Sarita had defeated Thai Polo 6-5 in sudden death over-time. Although Royal Pahang Prince did not win a match, it was excellent to see their fourth generation so competitive, with HRH Prince Hassanal and HH Prince Amir playing very well. Team Royal Pahang at the very top of the Thai Polo Open 2018!